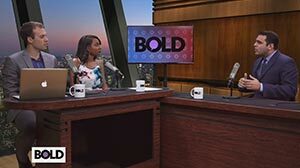 Garrett Boorojian interviewed by David Grasso and Selena Hill on Bold TV's "Bold Business." 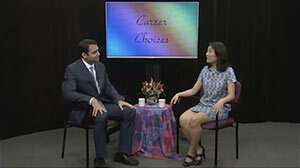 Garrett Boorojian interviewed by Elizabeth Jia on "Career Choices" on Montgomery Community Media’s The Montgomery Channel. 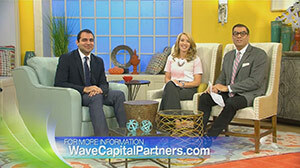 Garrett Boorojian interviewed by Cyndi Edwards and Jerry Penacoli on NBC's nationally-syndicated television show "Daytime."